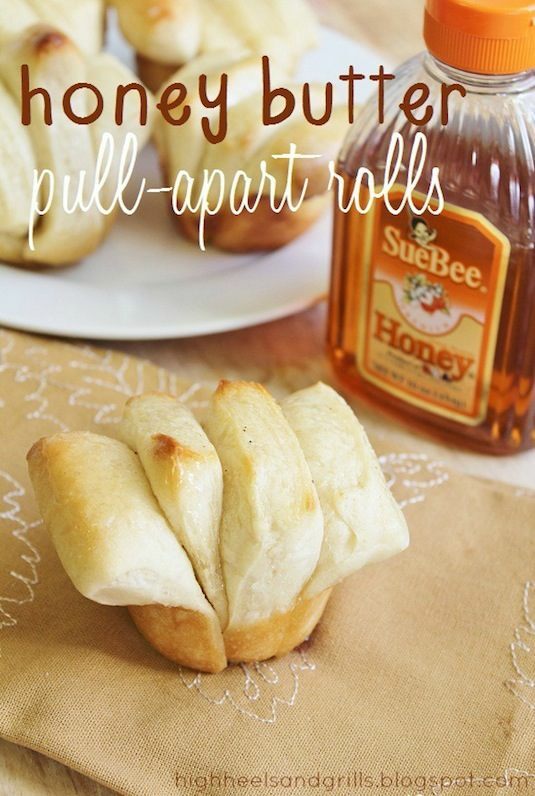 These yummy fan tails are baked to a golden brown in a muffin tin. A beautiful, mouthwatering addition to any meal! 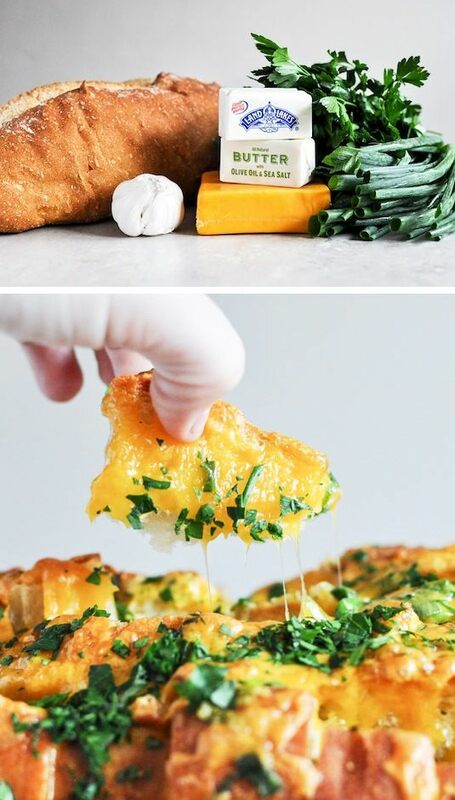 I say, you can never have too much cheese! 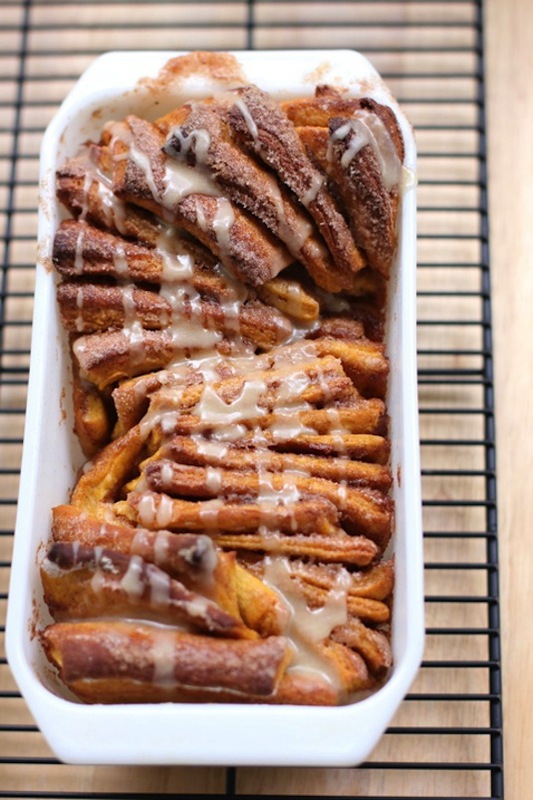 A unique pumpkin breakfast or dessert for the holidays.